May Dharma (universal harmony) pervade every aspect of the year! National Council of Hindu Temples UK (NCHTUK). The National Council of Hindu Temples UK (NCHTUK) was established in 1978. It is the oldest and one of the largest Hindu umbrella bodies linking over 200 Hindu Temples and Faith Organisations and works with them for the benefit of the Hindu community across the UK. To find out more about us click here. 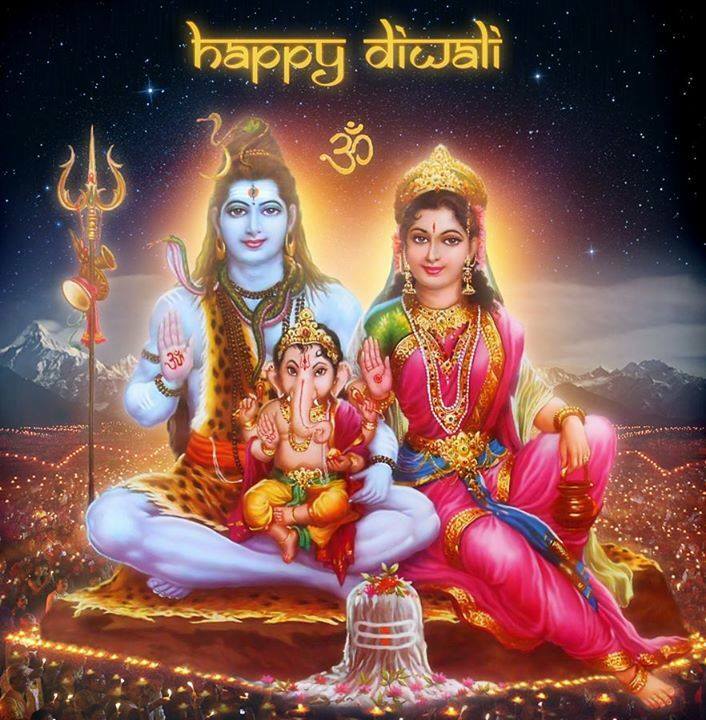 Our main focus is to support the Temples of the UK, their Management Teams and their Employees in their work of helping Sanatan Dharma to flourish so that all the people of the UK have access to the oldest, and many have called it the wisest and deepest, religious and spiritual heritage that humans have ever percieved. Especially dear to our hearts is the sharing of our ancient Vidya with youngsters and helping the Temples to inspire their congregations to actively explore their Religion and Heritage.  Please note that the views of the National Council of Hindu Temples UK (NCHTUK) are not represented by any other Hindu Umbrella Organisation in the UK. Also please note that views expressed on this site may be of the contributors and not of the NCHTUK. Post Brexit tensions beg the question - "Why"?